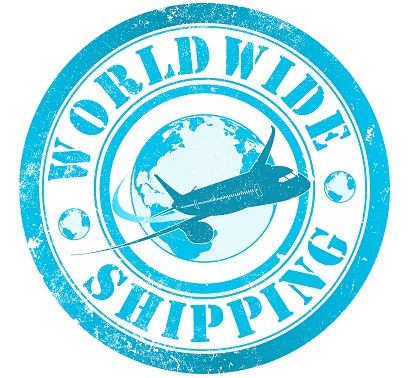 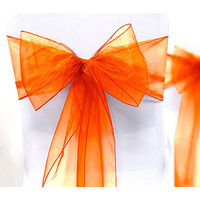 Make 4 payments of $2.30 over 8 weeks and get it now! 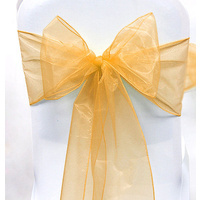 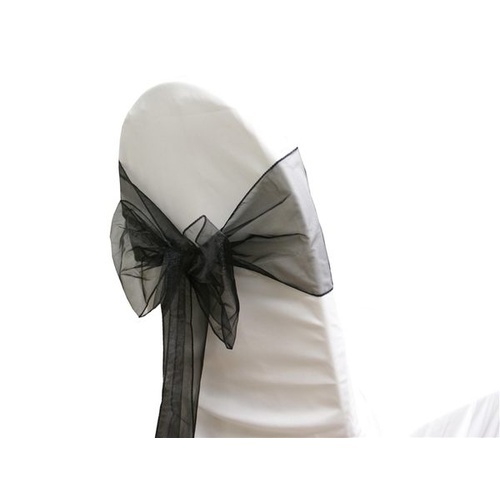 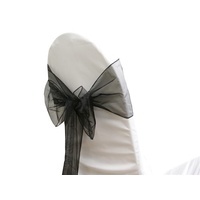 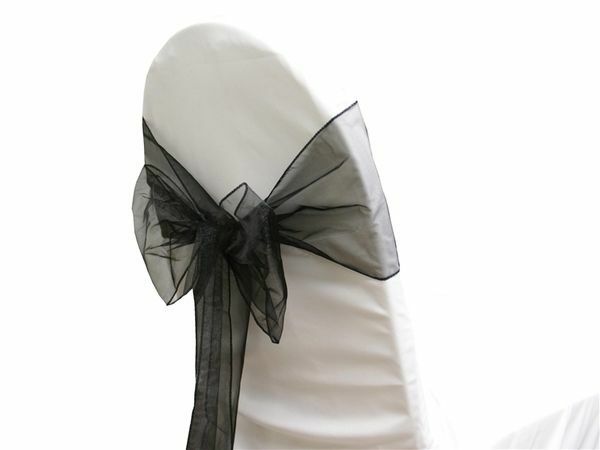 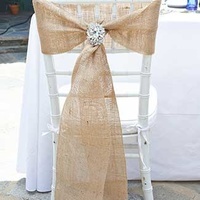 Packet of 5 x event quality organza chair sashes for use at weddings and special events to add that something special to your decor. 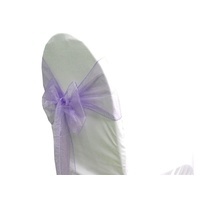 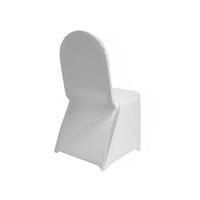 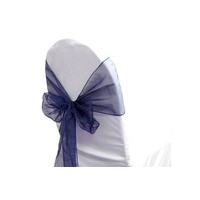 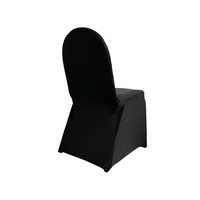 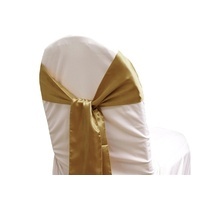 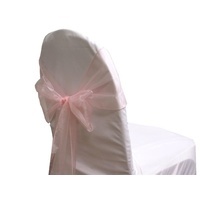 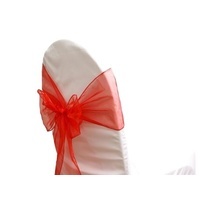 Co-ordinate it with our matching organza table runners and our quality Lycra chair covers for a complete look!